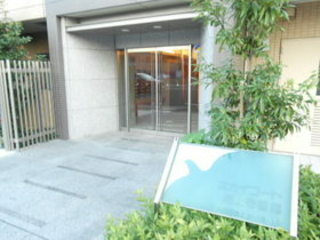 *Possible to terminate the contract with 2 month advance notice. 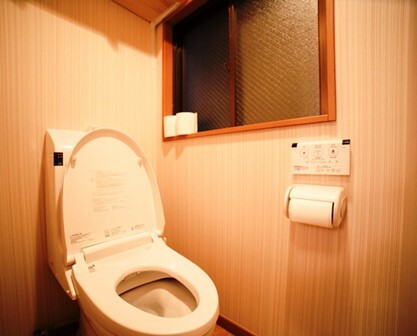 20 minutes to Gotanda stn. 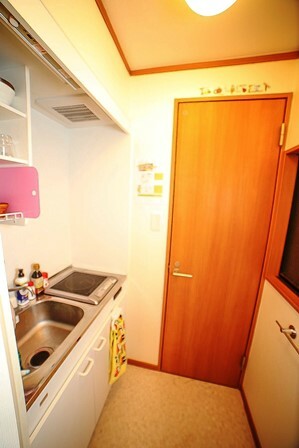 Free Internet Access ★Almost newly-built. 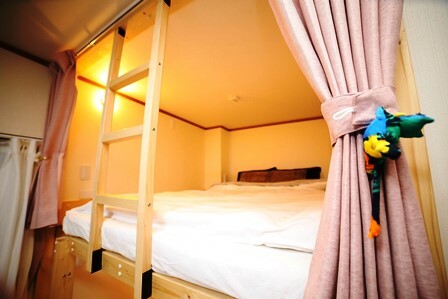 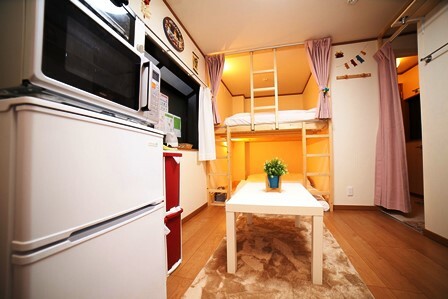 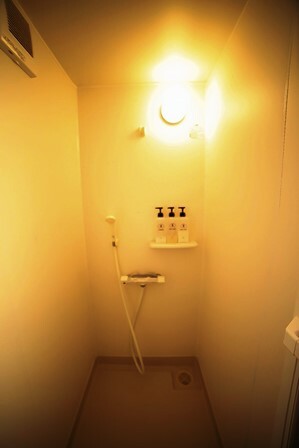 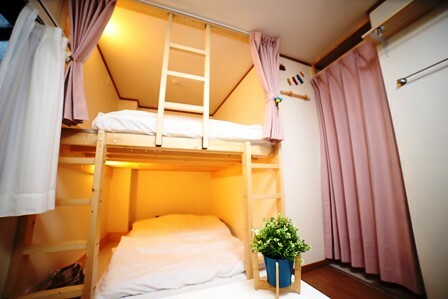 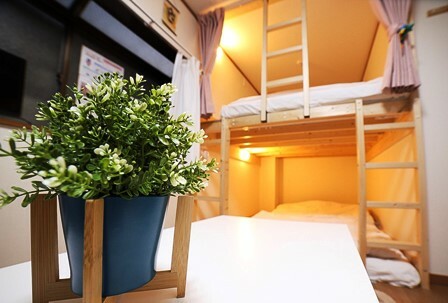 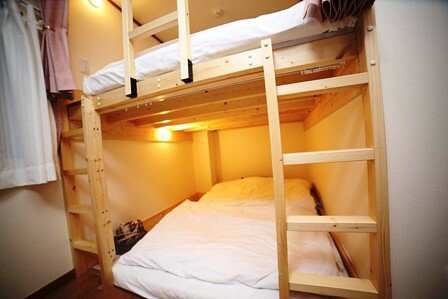 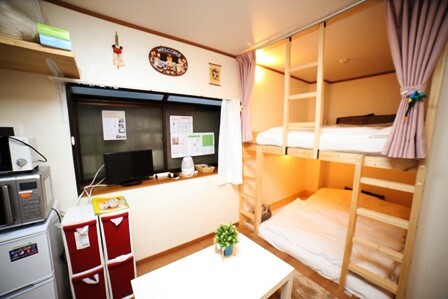 ★6 min To The Nearest Station◆Easy Access To Shinagawa & Haneda◆Corner Room. 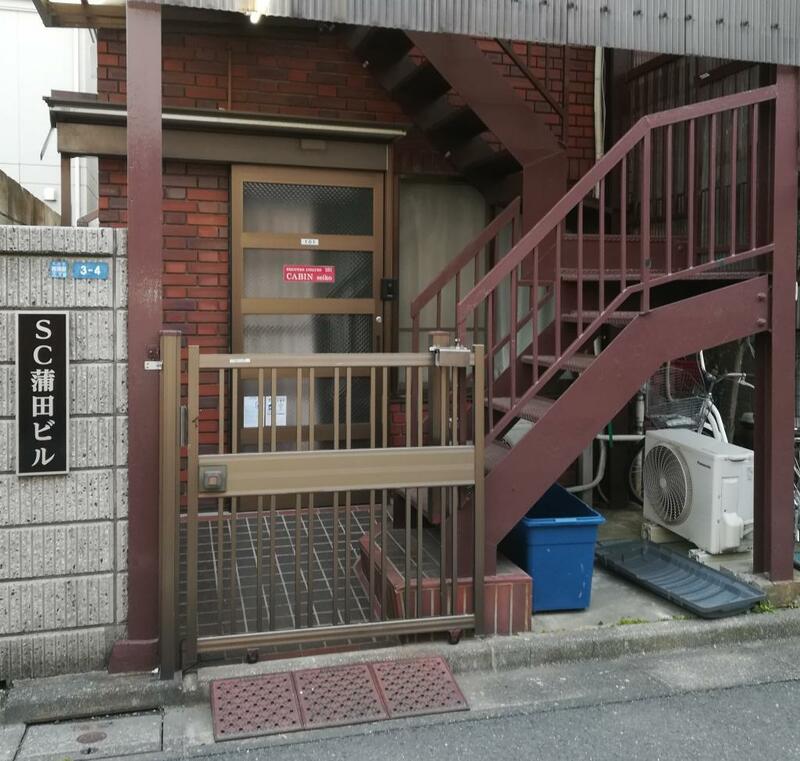 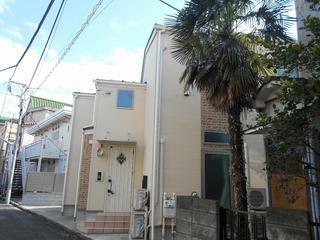 ★No Key money◆7 min Away from The Nearest Train Station◆Easy Access To Sinagawa. 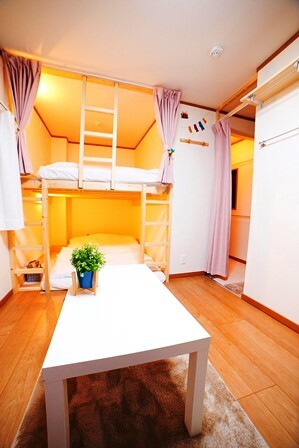 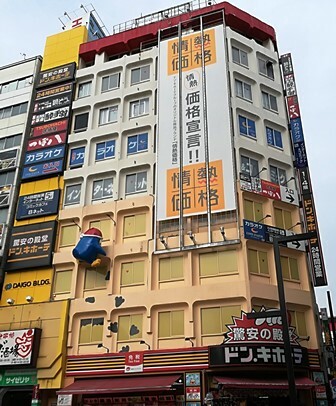 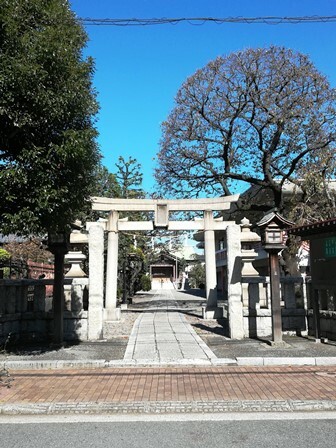 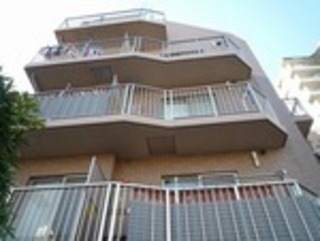 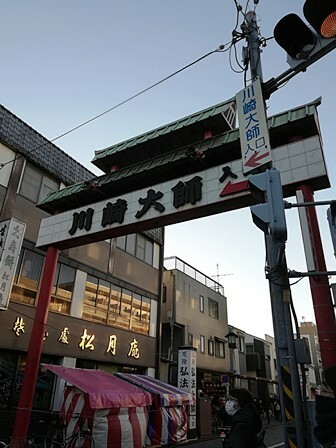 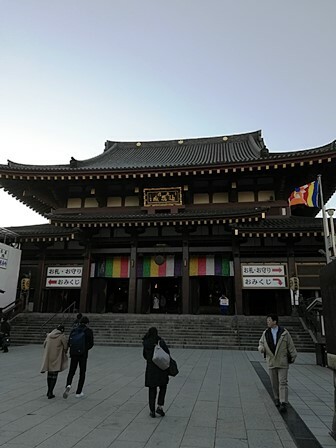 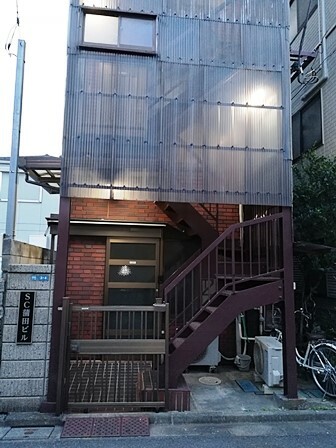 ★No Key money◆8 min Away from The Nearest Train Station◆Easy Access To Shinagawa. 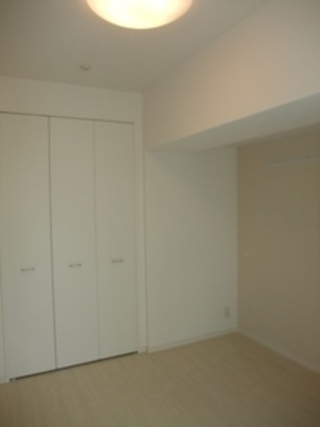 KS ◆ Life Review Tamagawa.